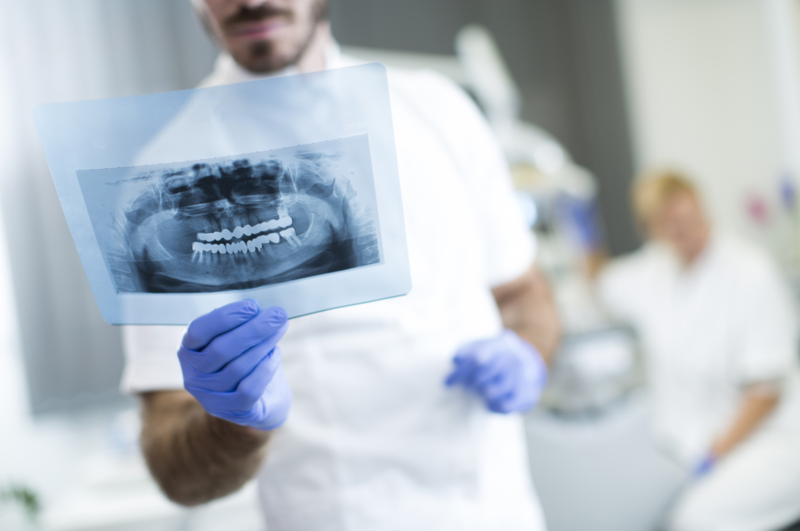 Damage to teeth, such as cracks and decay, can often be found by your dentist during an exam. Many times, however, tooth damage can be hidden between teeth or under old dental work, and can only be detected with the use of technology. This is where dental x-rays are very helpful.